Take the first step, we are here to help. Please call us at 763-545-5997 or submit the following contact form to schedule a no cost consultation with one of our trusted advisors. 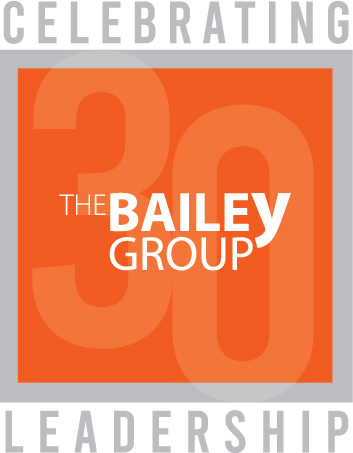 Why Do Business With The Bailey Group? 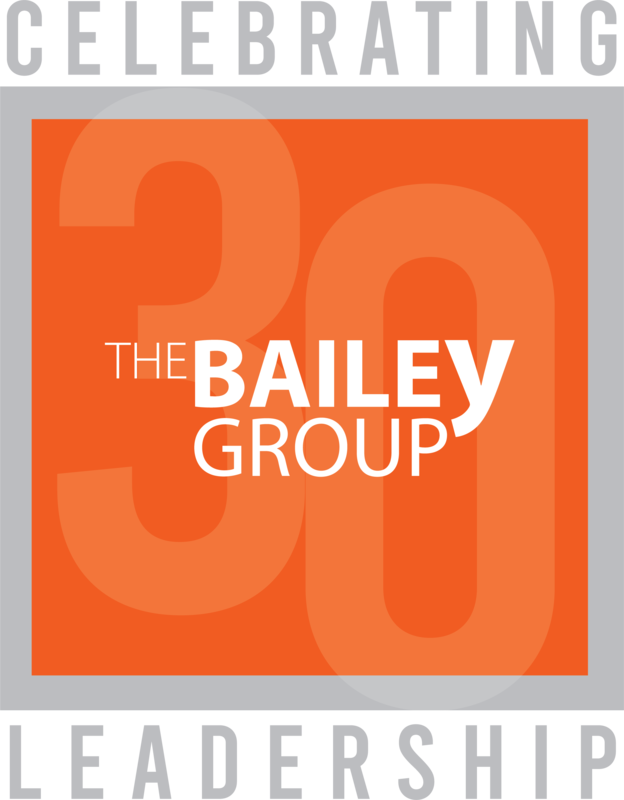 Many of our clients came to us through referrals from existing clients, and cited our strong reputation as a trusted advisor to the CEO as a significant factor in choosing to work with us.